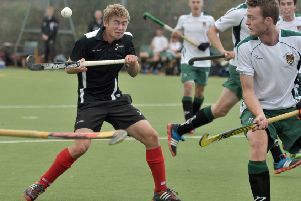 Things didn’t go to plan for Fareham as they suffered a 3-1 home defeat to Olton & West Warwicks in the National League men’s conference west. 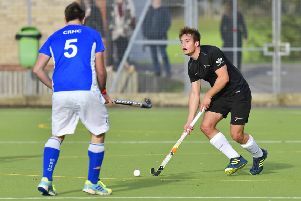 FAREHAM battled from three goals behind to earn a 3-3 draw against Team Bath Buccaneers in National League men’s conference west. 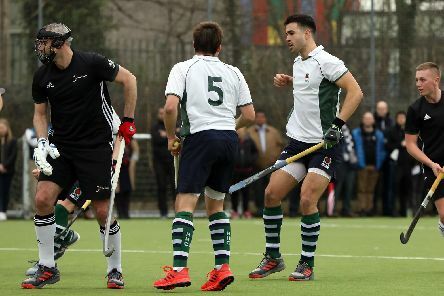 Fareham edged past Havant for the second time this season, delivering a 3-2 victory over their rivals in National League men’s conference west. 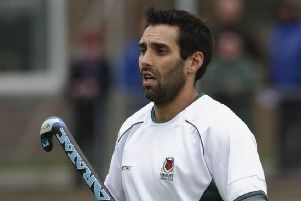 Fareham were on the wrong side of an entertaining 4-3 loss at Isca in National League men’s conference west. 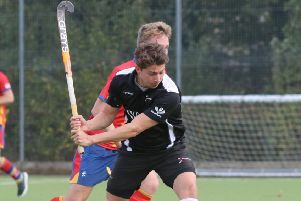 Fareham’s premier men’s team were made to work hard for their three points on Sunday as Ben Barnes’ side beat Clifton Robinsons 3-2, writes Tom Seebold. Check out our gallery from Fareham Ladies’ 2-1 victory over Southampton Ladies. 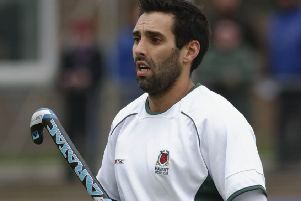 Luke Cornish snatched a last-minute equaliser as Fareham drew 4-4 at Olton & West Warwickshire in National League men’s conference west. 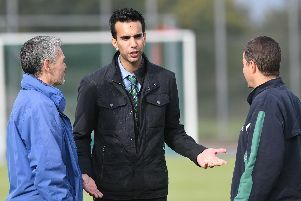 A LACKLUSTRE Fareham were made to pay for poor finishing as they lost 2-1 at home to Clifton Robinsons, who earned their first league win of the season in National League men’s conference west. 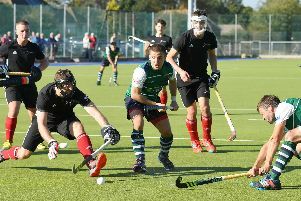 FAREHAM lost 5-4 against Exeter University in a thrilling Halloween fixture in National League men’s conference west on Sunday. 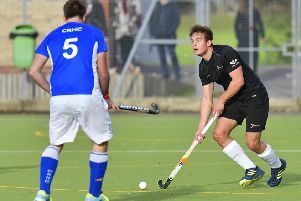 BEN BARNES admitted his Fareham side made it hard for themselves as they beat Cheltenham 4-3 in a pulsating National League men’s conference west match at Henry Cort on Saturday. 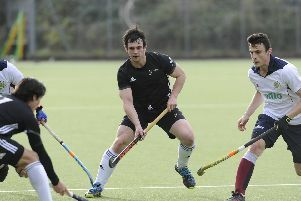 Ben Barnes remains upbeat despite Fareham’s 4-2 defeat at Cardiff & Met in National League conference west on Saturday. 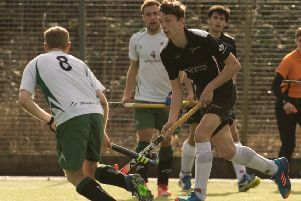 Fareham threw away a one-goal lead as they suffered a 4-2 opening-day defeat at Team Bath Buccaneers in National League west conference. 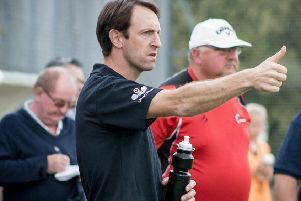 Fareham performance director Ben Barnes is eager to use last season’s relegation play-off survival as a springboard to achieve a top-half finish in the upcoming National League west conference campaign. 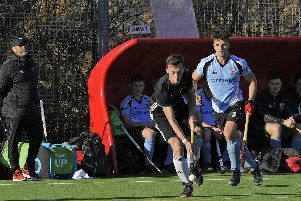 NIGEL COOK said Fareham’s young side came of age after they beat Oxton 3-1 in a bid to preserve their National League conference west division status.